Most people want to reach their destination as quickly as possible. Not Jimmy. If he had it his way, he’d drive from Alaska to Mexico – and take his own sweet time. Jimmy understands that it’s the journey that truly makes life worth living. 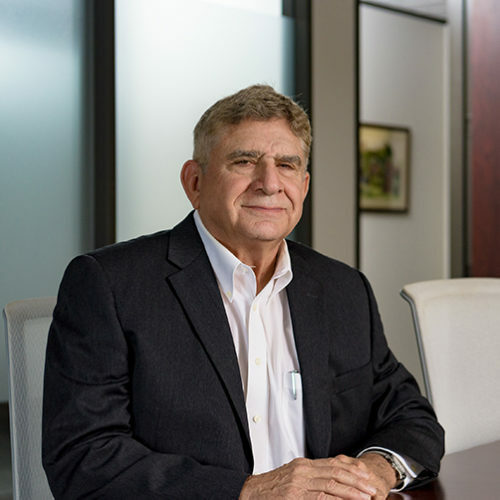 As one of the longest tenured Austin Asset team members, Jimmy is an expert at helping clients prioritize and find a balance in their wealth planning strategy. For over 40 years, he has worked with individuals and businesses, guiding them in their financial and investment needs. He has also served as a trust investment officer for a large metropolitan bank. Jimmy enjoys spending time with his wife, as well as biking, hunting and hanging with his son and two grandchildren. What is your favorite type of music? Song? A tie between Country & Western and Motown. Favorite song is Sitting on the Dock of the Bay by Otis Redding. “If men were angels, no government would be necessary.” – James Madison, The Federalist Papers.